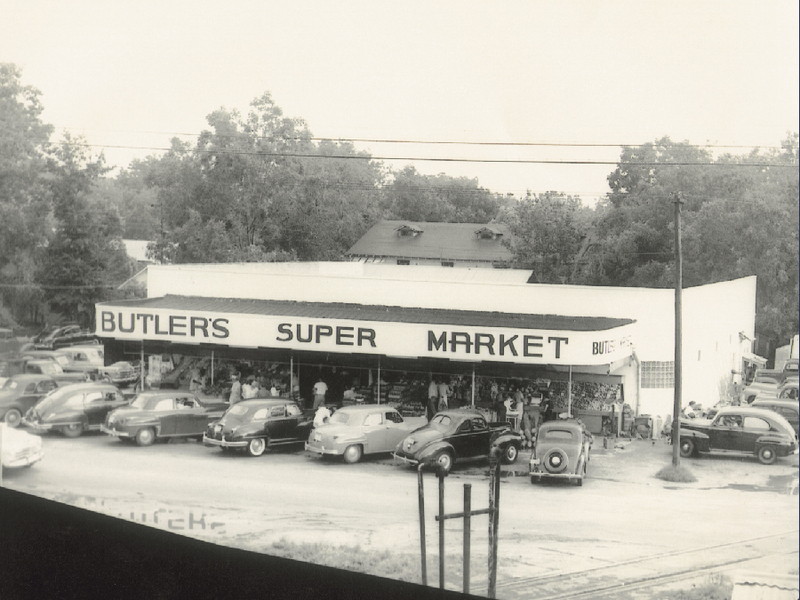 Locally owned by the Butler family, Butler Enterprises has been in business in Gainesville for over 75 years. 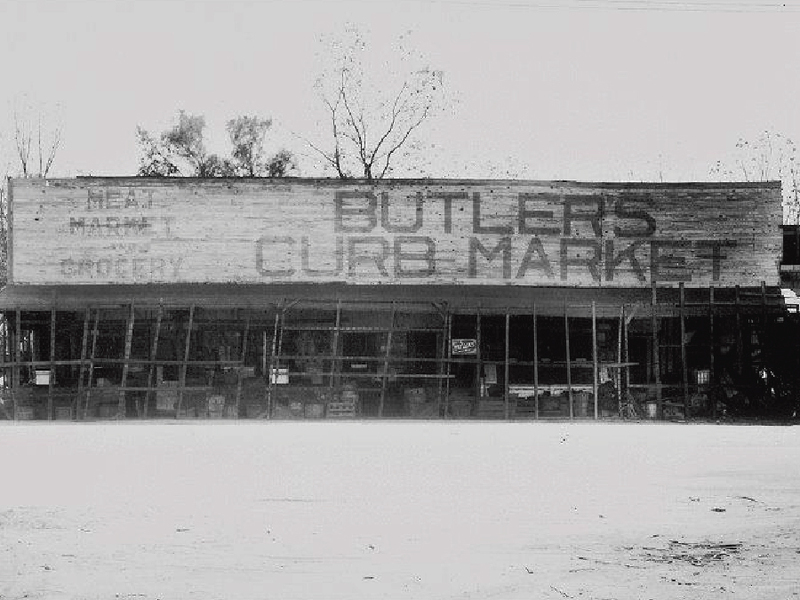 Butler Plaza first opened Butler Plaza West in the 1980’s and added section by section along Archer Road during the 1990’s and early in the new decade. 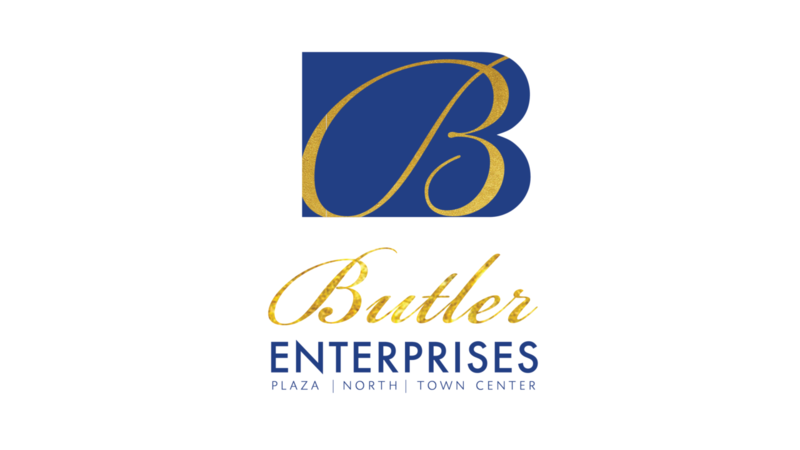 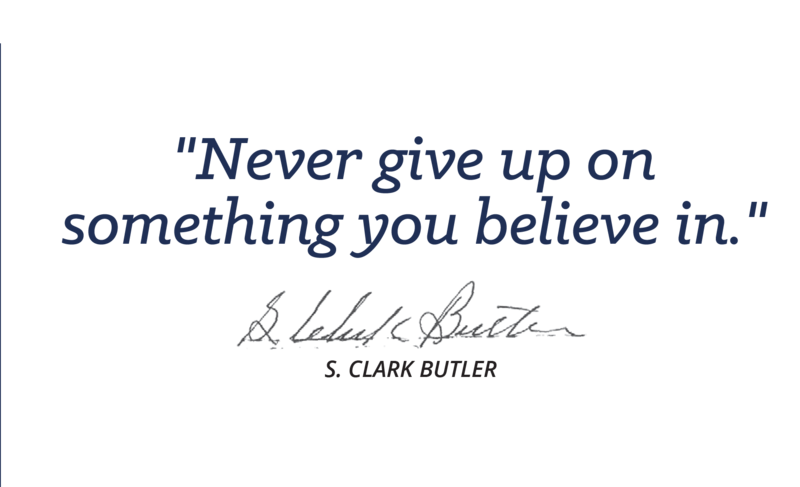 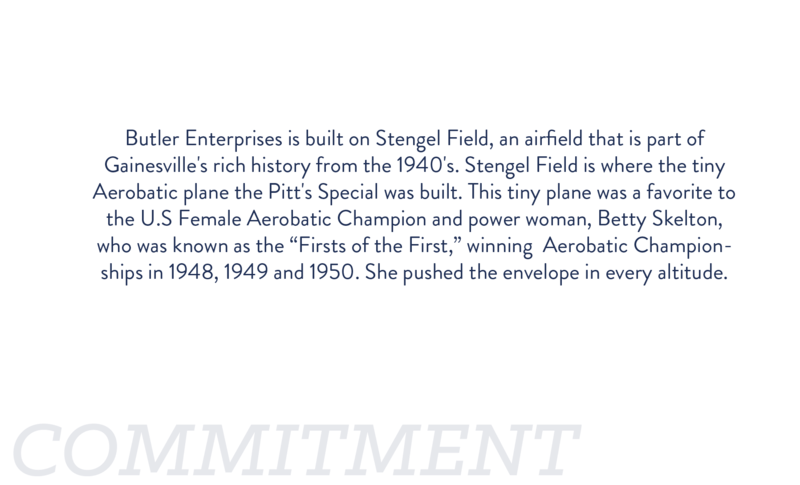 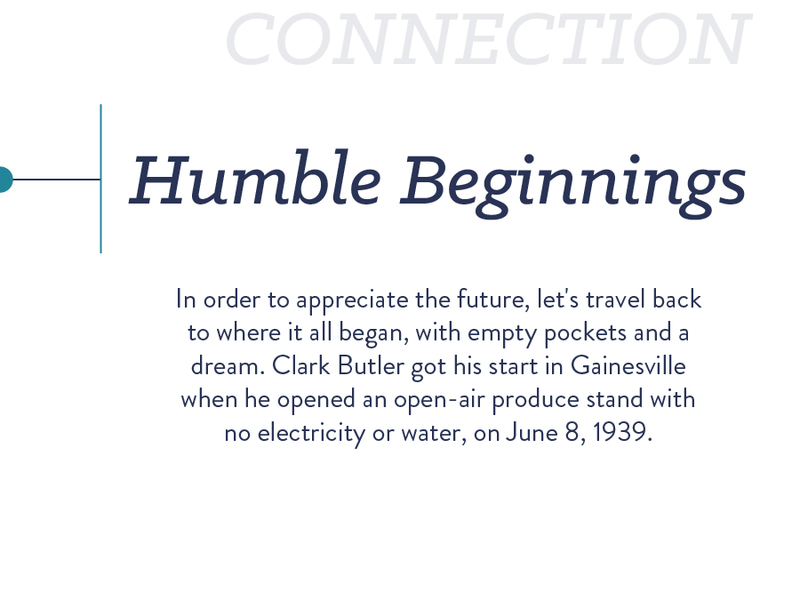 Through good times and more challenging periods, Butler Enterprises has continually grown as greater Gainesville has progressed, meeting community needs, bringing new concepts to the market, and pursuing a grand vision that is now evident to everyone. 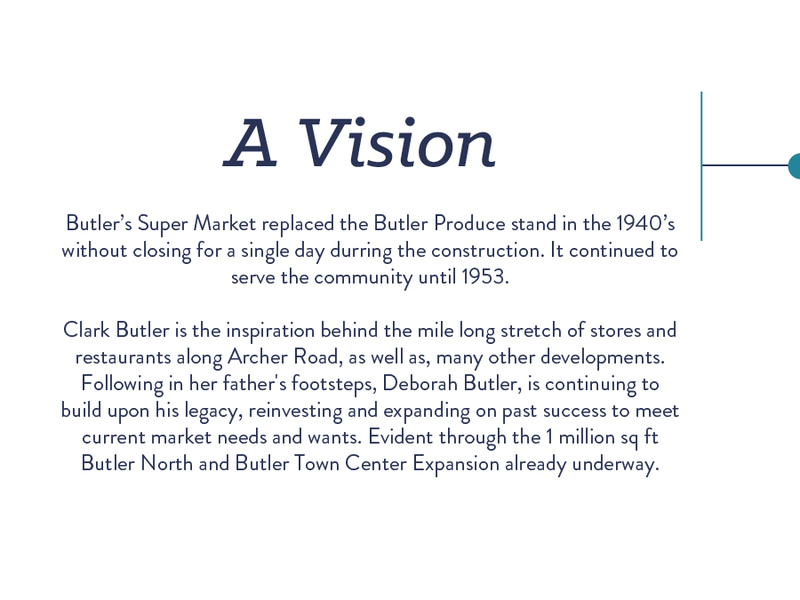 That vision utilizes the amazing 267-acre parcel of land assembled through the years to develop a “neighborhood” of Centers that are uniquely suited for Greater Gainesville’s diverse culture and lifestyle.